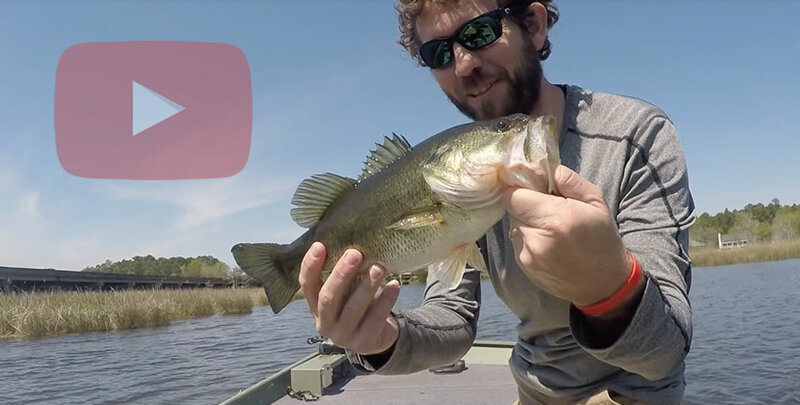 A lot of bass have already spawned out in the delta. The spinnerbait bite in the lower delta has been fantastic. 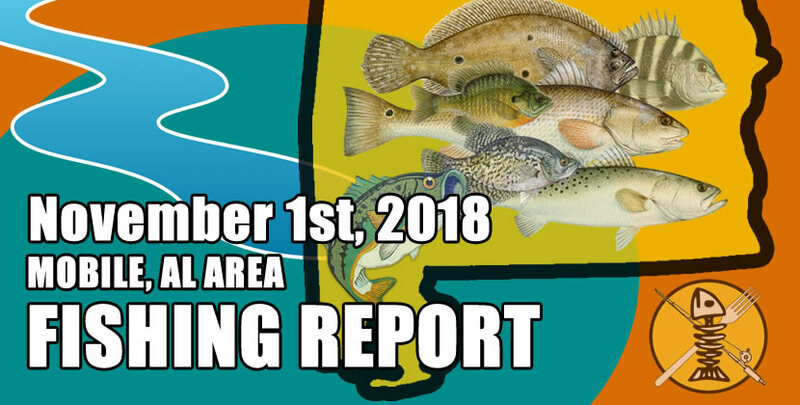 Good skirt colors would be white/chartreuse to imitate baitfish or darker green-pumpkin to imitate those bed-invading bream. Other baits that have been working well are black/yellow beetle-spins and of course plastic worms/lizards. The oyster flats on the south end of Mobile Bay around Dauphin Island are starting to pick up. 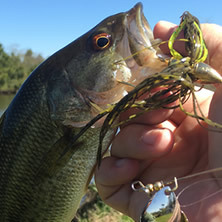 Use top water in the early morning and jig/grub or shad-imitating hard-baits later in the day.